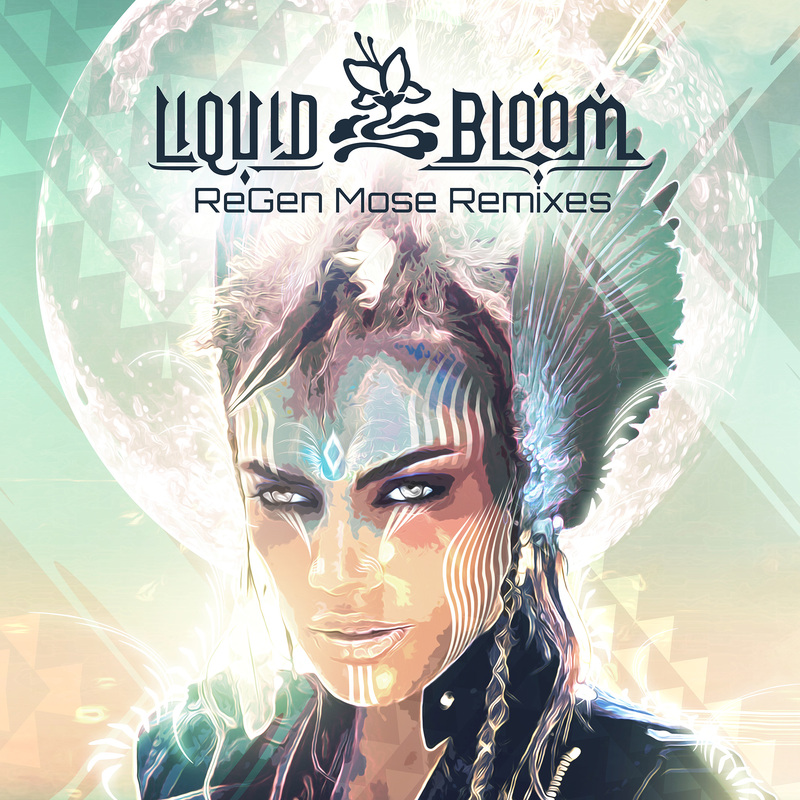 Re.Generations, the instant classic from Liquid Bloom, is the gift that keeps on giving. First AtYyA took on its lush instrumentation, then an all-star cast tackled the tracks for the Lucid Remixes. Now, Mose (fka Mose Robert), applies his unique slow-tribal-house sensibilities to these nine compositions.